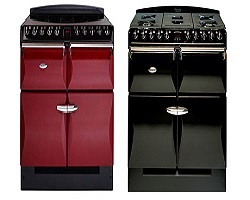 This is an integral part of what we do here and we are always endeavoring to showcase the huge range of Cookers and Stoves that we stock here. 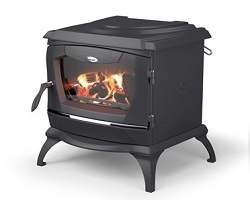 Apart from our Stanley Cookers and Stoves, We have added our ranges of Blacksmith and Dimplex Stoves. 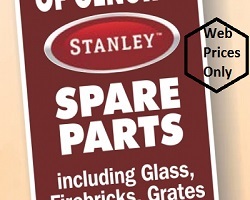 We have also totally revamped and updated our Parts section including the addition of many new parts and amendment of prices. 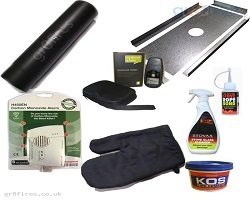 We have included a handy section containing useful Cooker and Stove Accessories including Sealing Rope, Cleaners & Polishes, Glues, Stove Paints etc. Shop online or come in and see the Lads in the Plumbing Department who will offer their many years of experience and expertise.